Your hands, just as your face, each day are exposed to the winds, sun, cold, water and, what’s more, the effects of chemical detergents. Under the influence of all these factors, the skin of your hands ages much faster. Peeling is one of the most effective ways of caring for the youthful appearance of the skin and deliver instant feeling of softness and silkiness. Supplement the peeling treatment with other simple, yet equally effective steps for your hands to retain softness, smoothness and neat, youthful appearance for long. 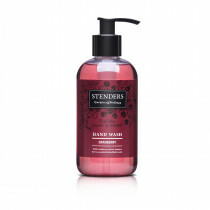 Wash your hands under pleasantly warm water using gentle soap or a shower soufflé. 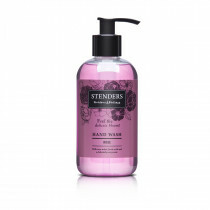 Choose soap enriched with a gentle cream or glicerine to deliver additional hydration to your skin. 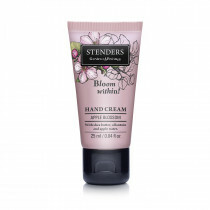 At least once a week treat your hands to an indulgent hand bath enriched with purifying bath salt or bath milk for skin softness benefits. 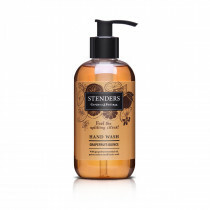 Water enriched with salt crystals will help purify the skin, strengthen the nails and regulate moisture balance in the cells, reducing swelling and fatigue. A bath supplemented with bath milk will leave the skin soft as silk. 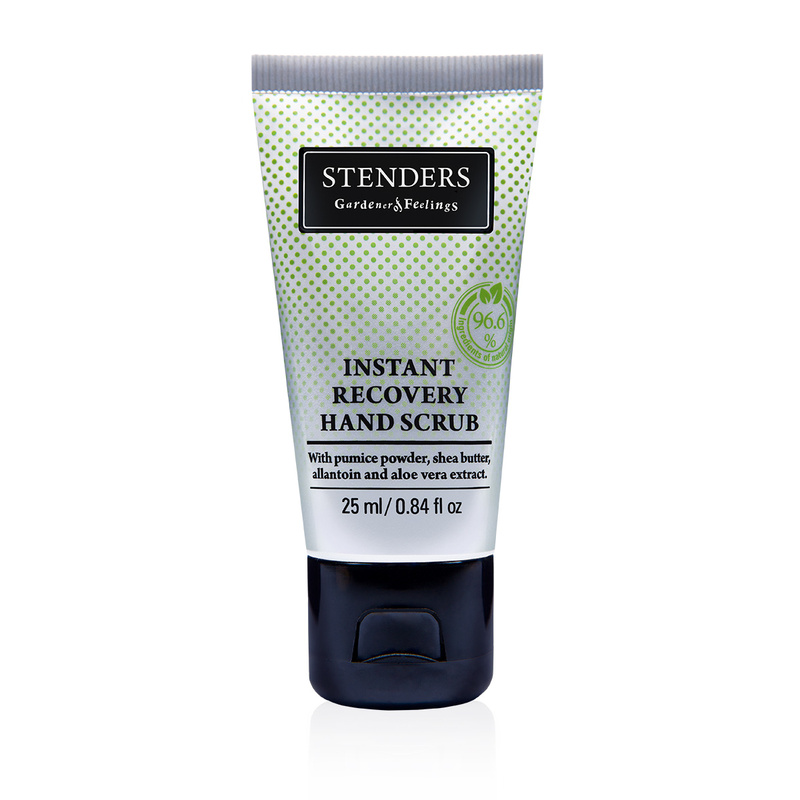 Deeply exfoliate the skin – select the new Instant Recovery Hand Scrub we created for effective, yet mild peeling. Using the scrub improves microcirculation and has your hand cream absorb much faster. Make sure your hands look neat and pretty – protect the cuticles with the nourishing shea butter. 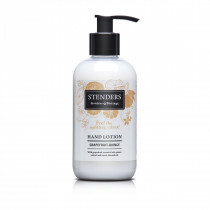 On your skin, shea butter creates an additional moisture-protective layer to prevent moisture from evaporating, but at the same time protect your nails form over-moisturising if you wash or moisten your hands often during the day.